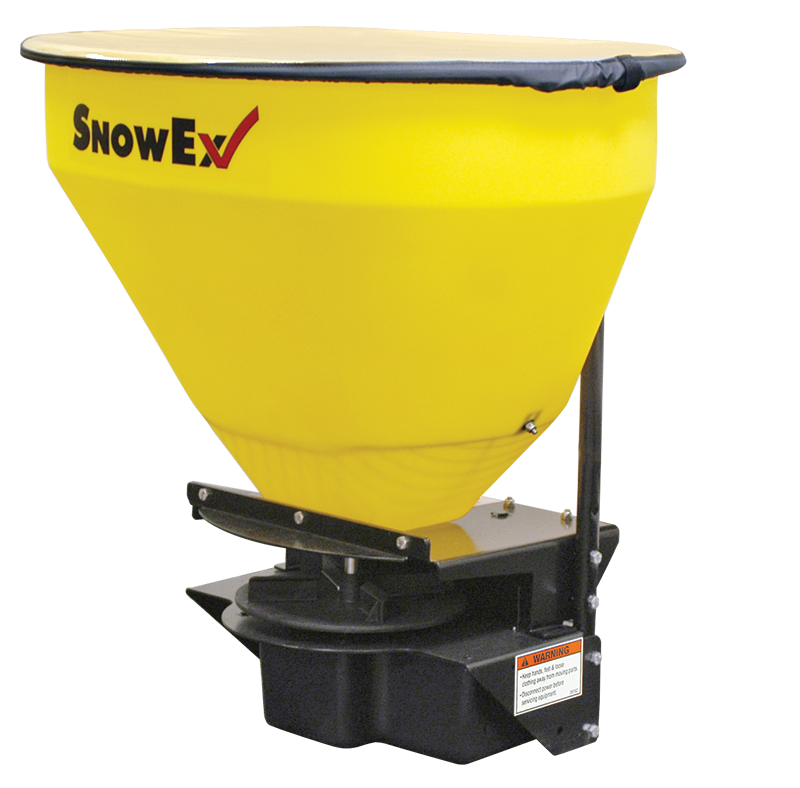 For smaller de-icing applications in Elizabeth, these Utility spreaders offer features that are perfect for snow and ice professionals. The SP-100 and SP-125 can spread bagged ice melters and calcium chloride pellets up to 20 feet wide, while the SP-225 and SP-325 can spread bagged rock salt up to 25 feet wide. The spinner motor transmission is completely electric powered. It draws electricity from the vehicle and offers plenty of power to the spreader. Also, it's protected from the elements by a sealed drive enclosure. Spreaders come standard with a 2-inch (51mm) receiver mount for convenient attachment to a variety of vehicles. Overall Length 22" 22" 22" 18"
Overall Height 30" 30" 32" 33"
Overall Width 30" 30" 30" 33"
Hopper Length 22" 22" 22" 16.5"
Hopper Width 30" 30" 30" 33"
Thank you for submitting your request. We will respond at our earliest convenience. For immediate assistance, please call 303-841-1798 and reference this request.